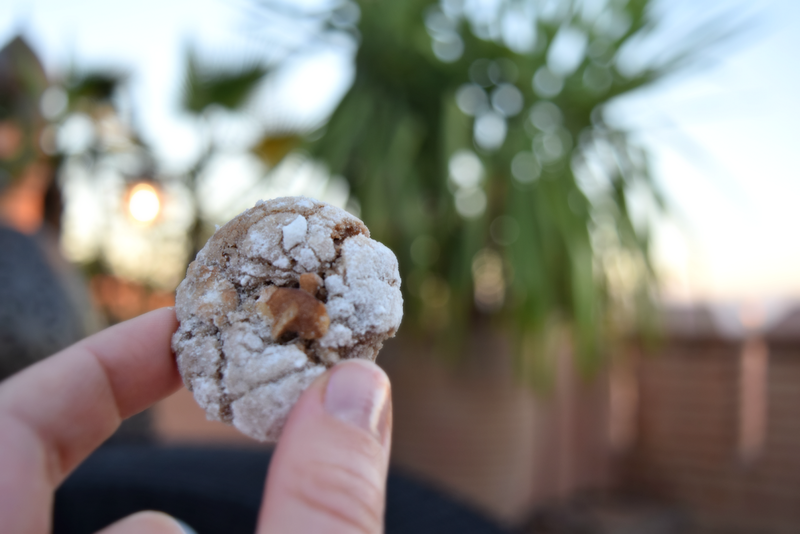 Currently I am on a sugar free diet, trying to detox myself from all the unhealthy eating habits I adapted lately. 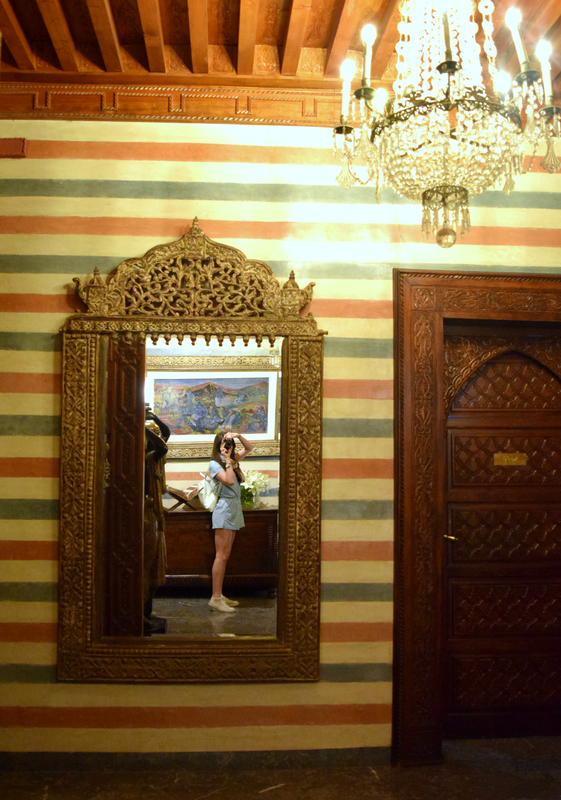 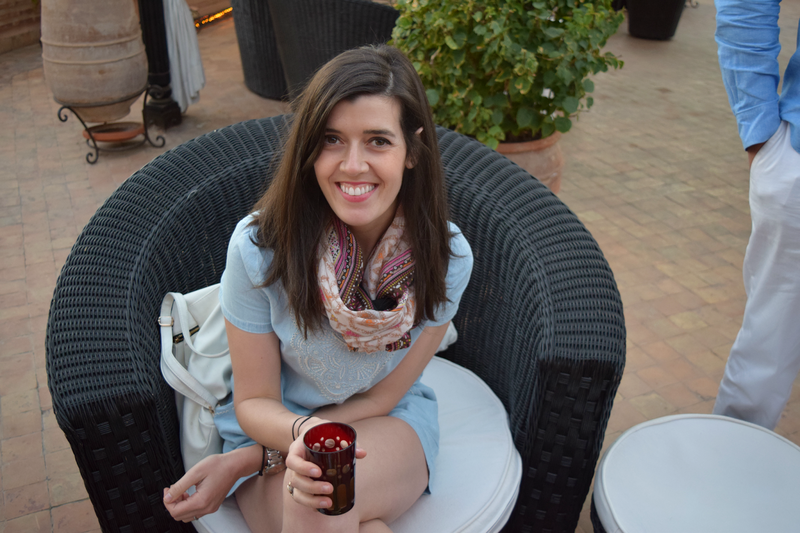 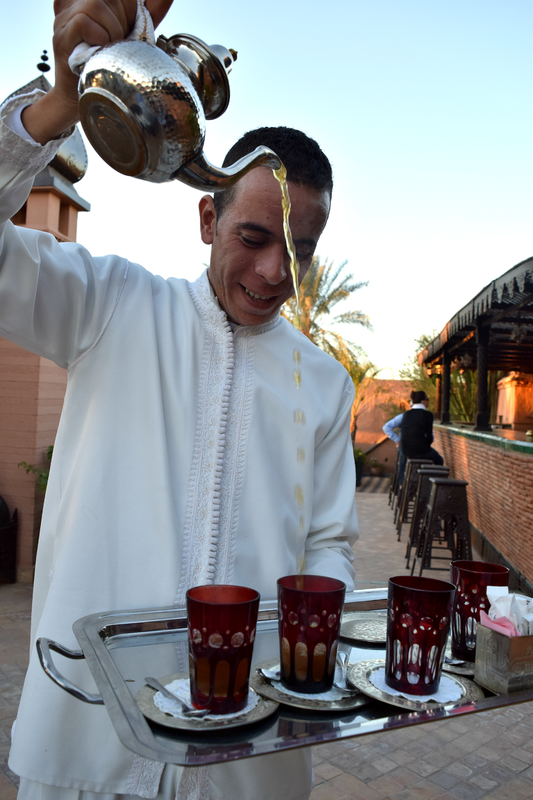 So the struggle going through my Marrakesh pictures of this afternoon tea at La Sultana is sooooo real right now! 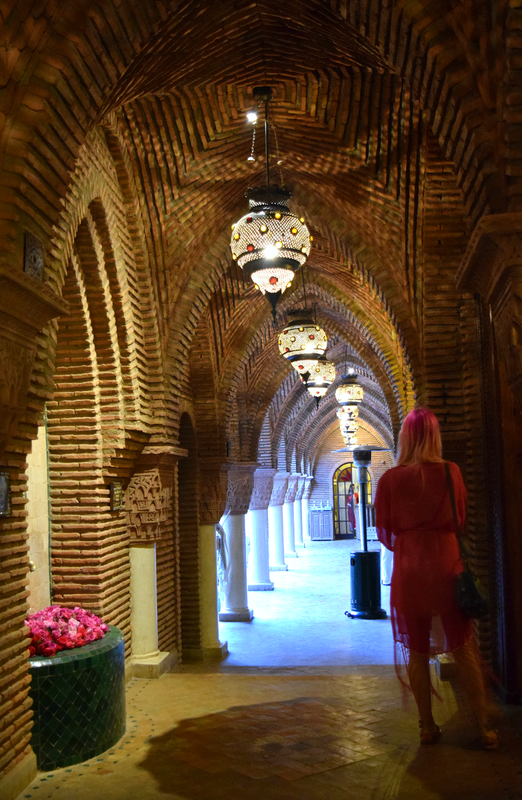 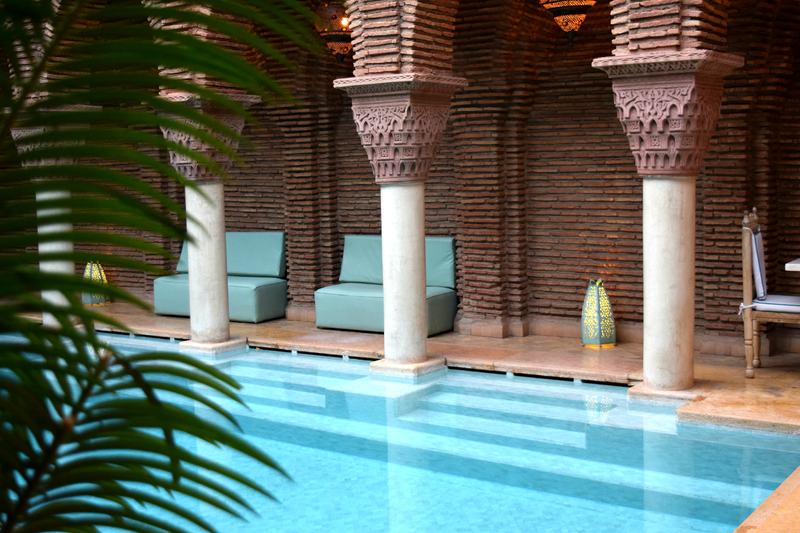 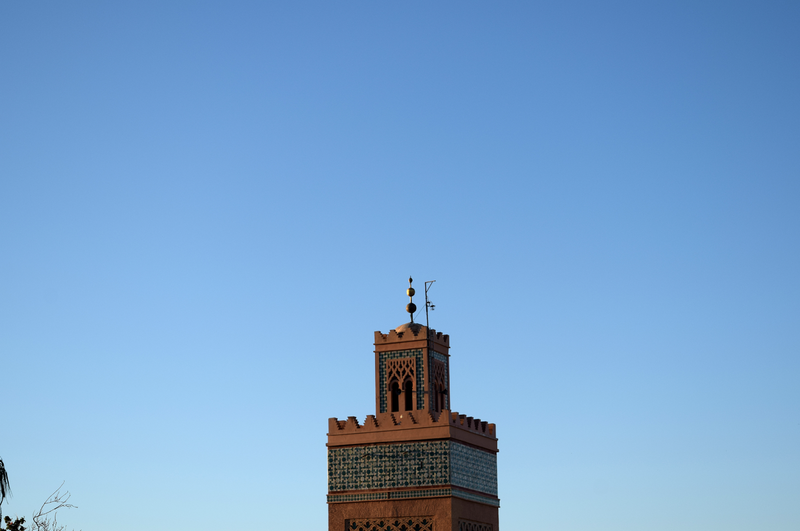 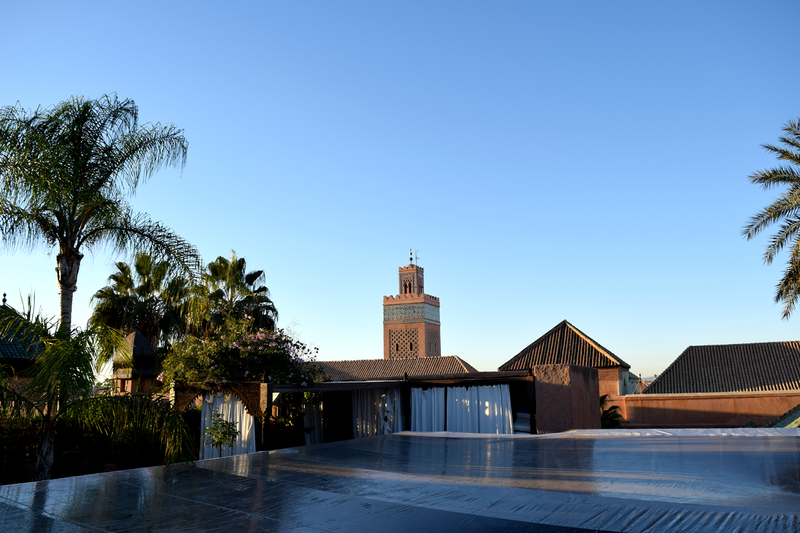 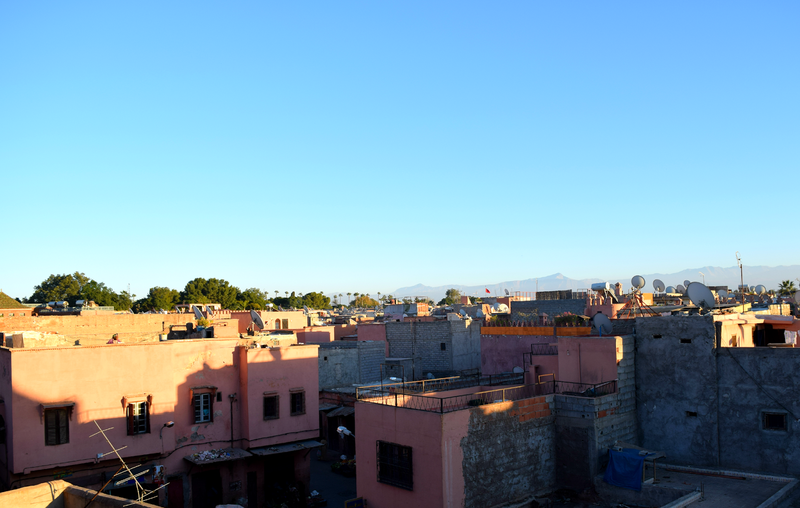 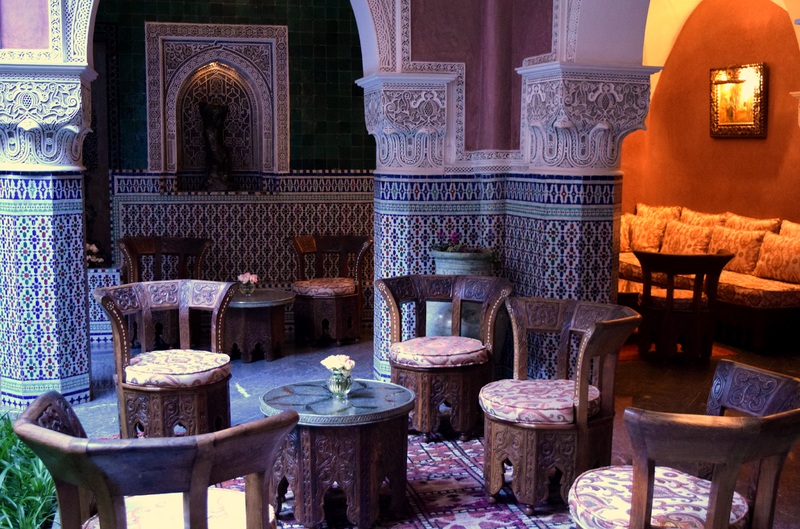 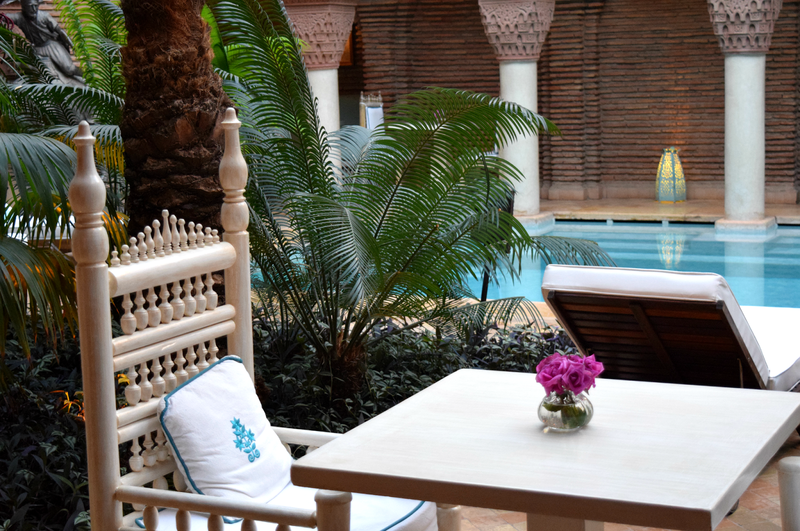 La Sultana is a breath away the centre of Marrakesh, overlooking Les Tombeaux Saadiens and the colourful rooftops. 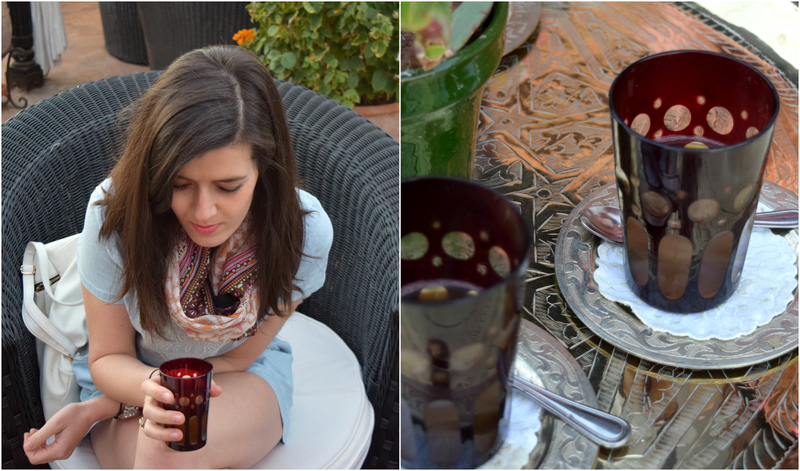 We popped in just before the sunset, to taste some traditional mint tea, along with some local and oh, so delicious mini desserts-might have eaten more than eight-true scenario! 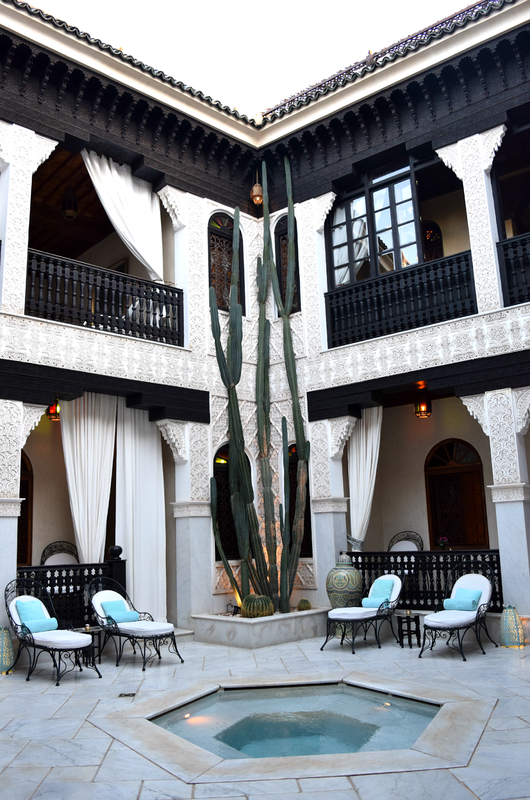 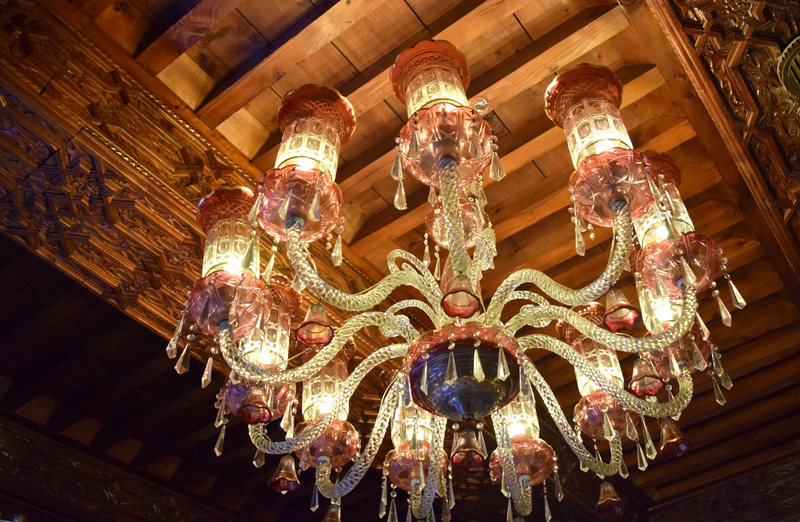 Stunning designs and even more stunning decoration, I sincerely fall in love with this place and would love to stay for at least once in my life. 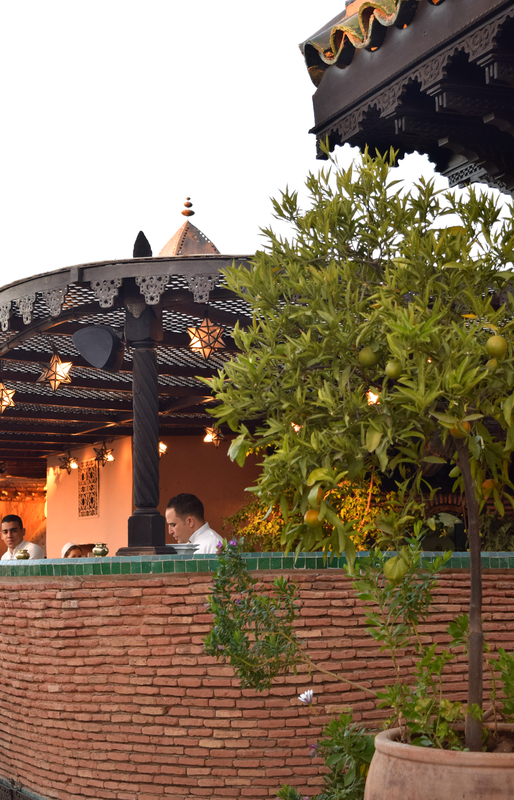 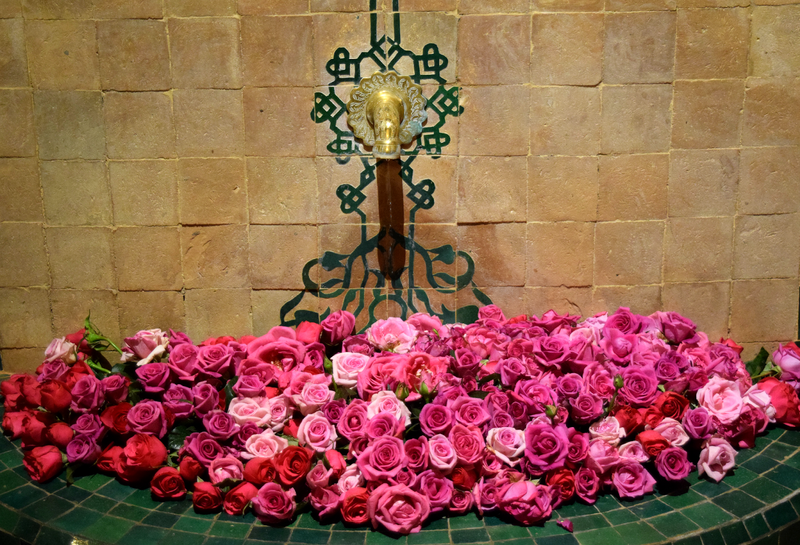 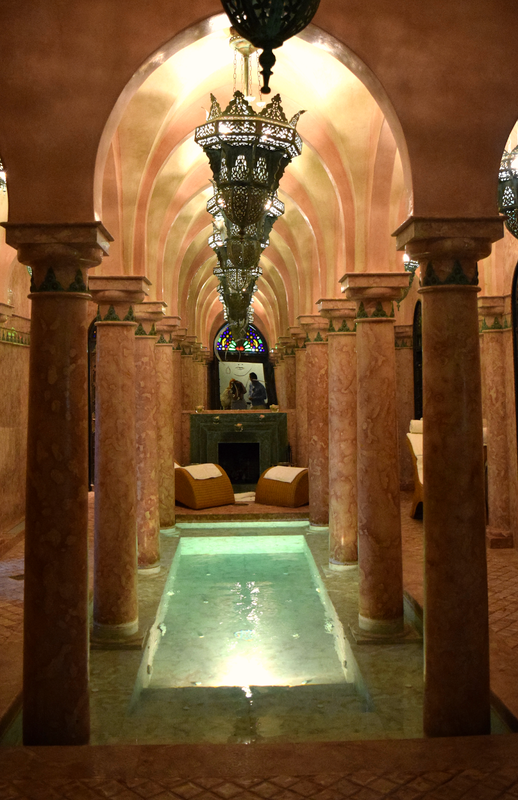 At this point I would like to thank La Sultana for the lovely hospitality and the Moroccan Tourism Board for getting us to the best places Marrakesh has to offer.